Get the Best for Your Home, Today. Get Your Free, Instant and Competitive Double Glazing Quote! 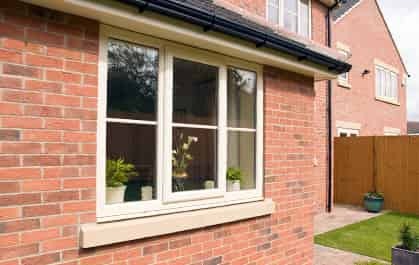 Double glazing can truly make your Maldon home excel in so many ways. It is fantastic for improving your property’s performance as well as enhancing its aesthetics. It is such a superb option for your home improvements, that you could even find your EPC Rating is enhanced, making your home more valuable and desirable should you ever sell. 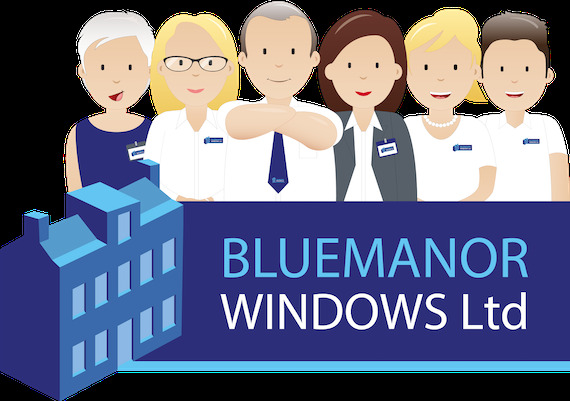 Maldon double glazing from Bluemanor Windows is not only high quality, it is also expertly installed by our dedicated teams. 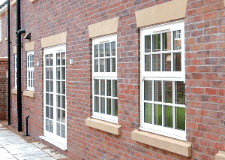 Our professionals are experienced and highly trained in all aspects of double glazing installation. You can benefit from unrivalled customer service and superb support from start to finish of your home improvements. Right from your very first contact with our team, until your installation is complete and meets your approval, we will be here to help. 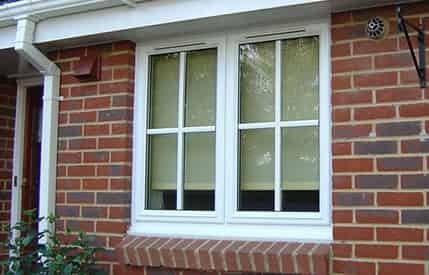 When you choose replacement double glazing in Maldon, it offers superb quality and performance. 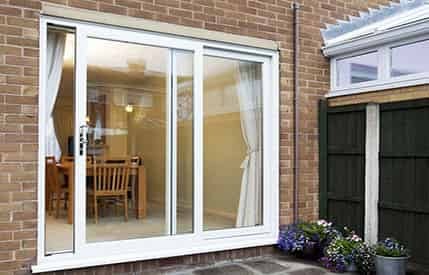 That’s why, here at Bluemanor Windows, we specialise in Liniar uPVC windows and doors. Our customers benefit from innovation and cutting edge technology when they choose us as their double glazing installers. 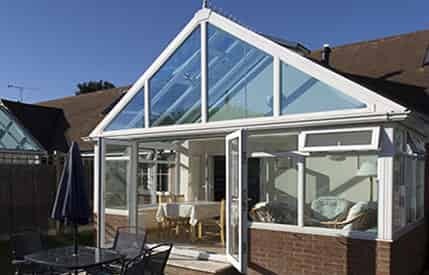 The Liniar design has an unrivalled multi-chambered profile which is also fitted with a thermal dam. This combination acts as a brilliant thermal barrier, minimising heat loss and eliminating draughts. Cold transfer is further reduced by the state of the art ‘bubble’ gaskets and revolutionary glazing flippers. 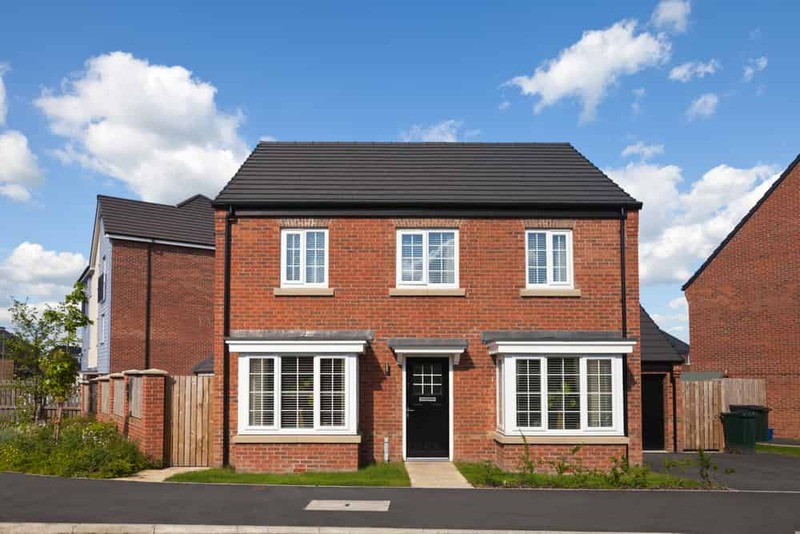 Liniar double glazing achieves the very highest standards of thermal performance, and is in fact capable of a Windows Energy Rating of A+14, the highest in the industry. With our windows and doors, your home will be warm and cosy on even the coldest of winter days. Our double glazing doesn’t just protect your home from the weather either, as every window and door also meets impressive security standards. 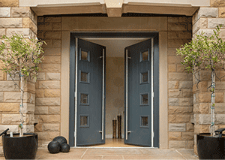 The superb profiles feature hidden strengthening technology, which minimises the need for steel reinforcements. 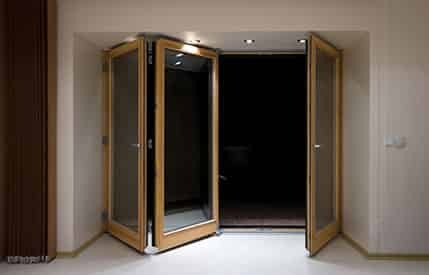 In addition to this, every product we install is fitted with world class Yale locking systems. These high security multipoint locks are specifically designed to provide maximum home protection, and are even provided with a 10 year insurance backed guarantee. 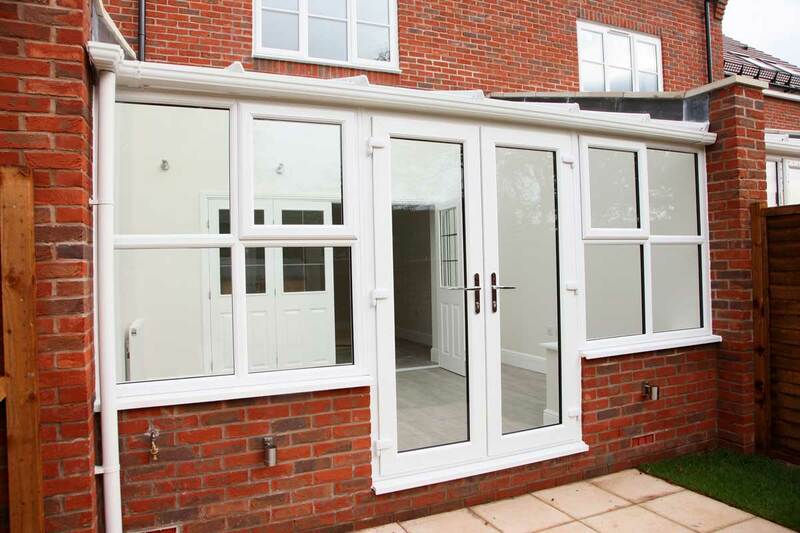 Every Maldon property is different, as is every homeowner’s tastes, so here at Bluemanor Windows, we offer a wide range of options so that you can create double glazing as unique as you are. 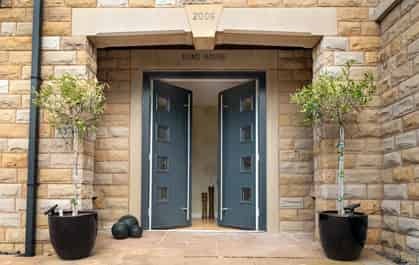 Our windows and doors are all available in classic, fresh white, however, we also offer a superb collection of beautiful colour finishes, so that if you want something a little unusual or even more authentic to your property’s style, you can achieve the ideal look. 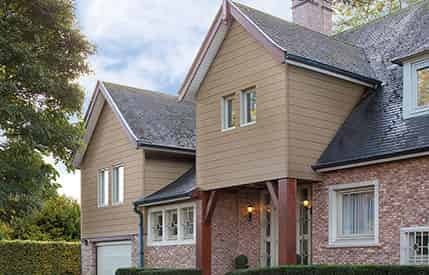 If you are looking for replacement timber windows and doors, then we also offer a range of stunning and realistic woodgrain foils, which give a natural finish to your double glazing. For adding individuality to your home, or for simply creating extra privacy where needed, we have a stunning collection of decorative glazing for you to choose from. This is ideal for front doors, and creating a stylish look, or for obscuring the windows in bathrooms and areas of your property that are overlooked. 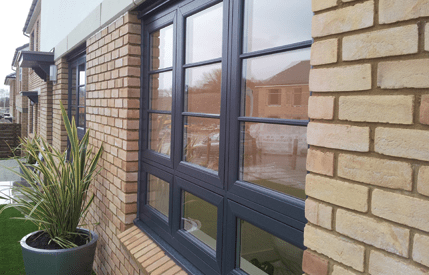 Every detail is considered when we work with you to create the perfect double glazing, so you even have access to a variety of hardware options and accessories to enhance the features of your new windows and doors. Visit our online quoting engine and create your dream home improvements simply and efficiently. Our system will give you an idea of how your new Maldon double glazing will look, as well as provide you with a guide price. Attractive and modern windows that offer outstanding energy efficiency, Yale security and British engineering. Our Liniar windows are designed to complement any home in Maldon. 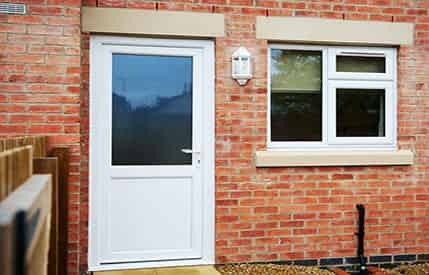 Be the envy of your street with one of our beautiful uPVC or composite doors. 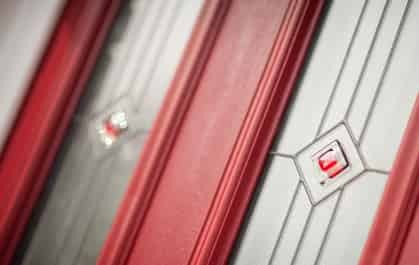 With Yale high security locks and a variety of design options let us transform your Maldon property. 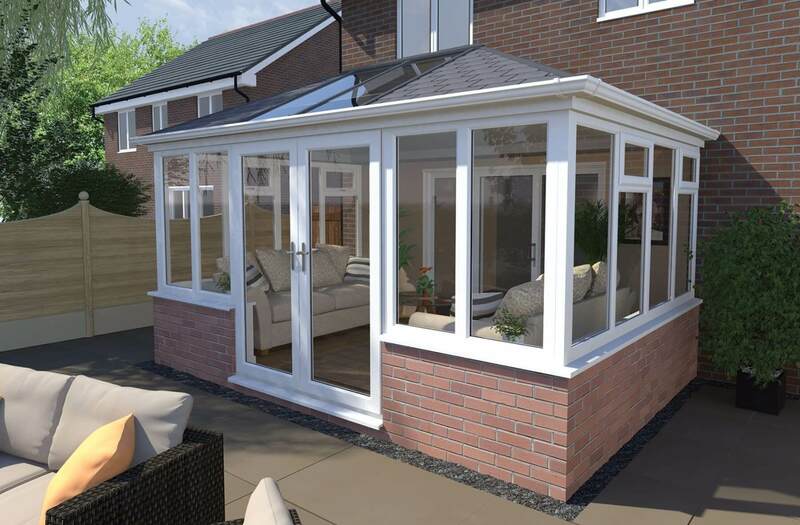 Extend your home with the addition of a stunning conservatory. 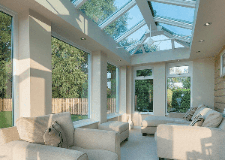 Increase natural light and space by incorporate a bespoke conservatory into your living area. We offer a wide range, so you'll get the one for you. 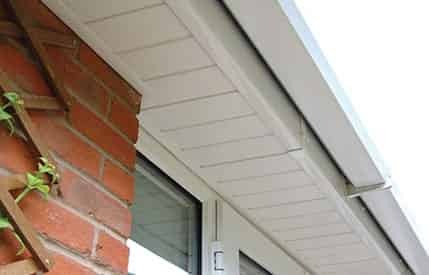 For a complete home improvement package, consider updating your fascias, soffits and guttering to keep your home protected or installing cladding to featured areas of your home. 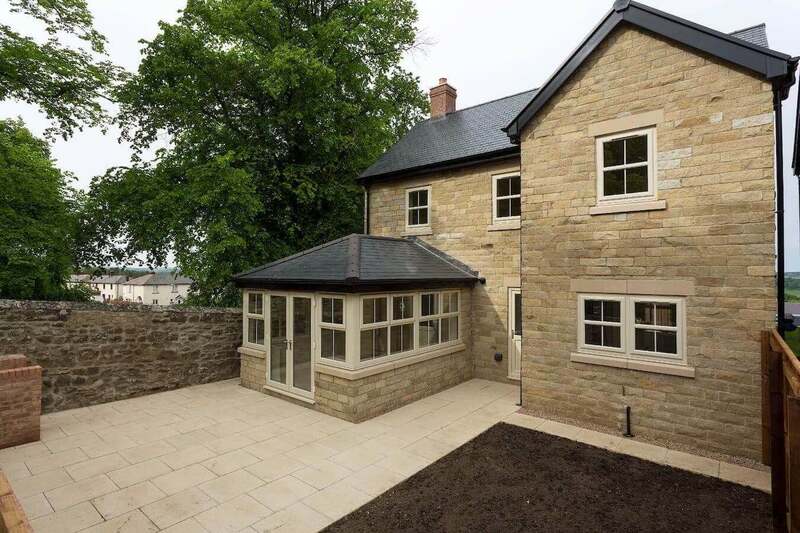 Bluemanor Windows, as part of the Double Glazing Network specialise in the installation of Liniar’s superior products. A family run business based in the Essex area, we pride ourselves on our expertise and professional manner. With over 20 years of experience you won’t be disappointed when choosing windows, doors or conservatories from us. 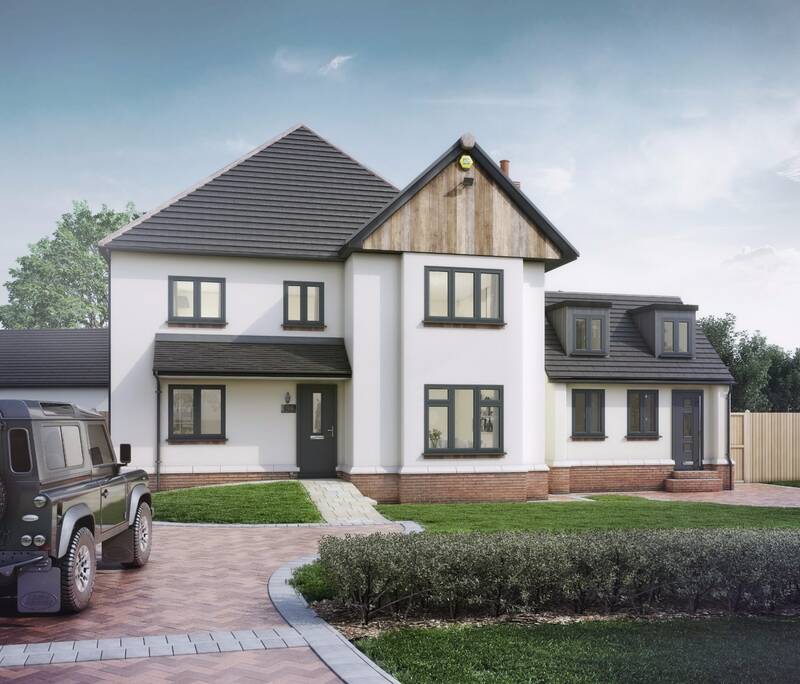 Our team of knowledgeable installers are on hand to ensure everything runs smoothly – right from initial online quote from our quote calculator until your installation is completed. As a fully accredited company you can expect nothing but superb service and products. As a trusted partner of renowned companies such as Pilkington, Yale and Fensa, you simply can’t go wrong. Choose the best on the market with Liniar’s 6 chambered profile and receive complete peace of mind that your Maldon home will be warmer, securer and aesthetically pleasing for many years to come. 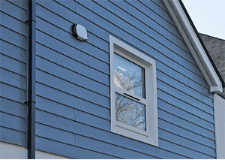 At BlueManor Windows we like to keep things simple. Our quotes are always free of charge and are valid for 6 Months!